Villas-Boas scouted for Mourinho at Porto, Inter and Chelsea, but he wanted to participate in training sessions and contribute to game-day meetings. 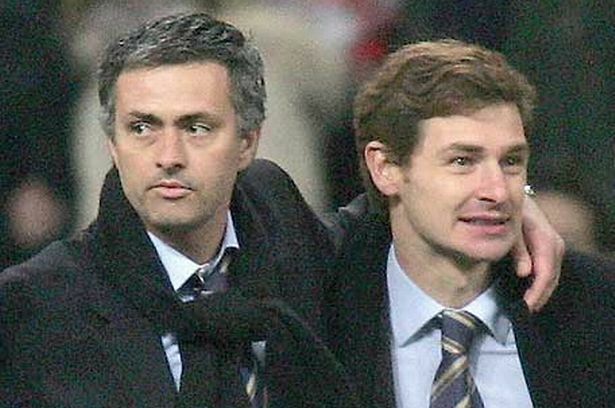 Mourinho saw AVB for the dangerously ambitious football nerd he was, rejected his requests, and lost a friend. Or so the story goes.